Lapbooks for the Old Testament from a Jewish homeschool mom. Download ‘N Go is a series of unit studies and lapbooking materials from Amanda Bennett and The Old Schoolhouse for K through 4th grade students. The units have 5 daily lessons that are complete and require no preparation. A wide variety of units are available for instant download. E-Tutor utilizes an intense Guided Study program in conjunction with the one-on-one approach to learning. E-Tutor offers services in Language Arts, Mathematics, Science, Social Studies (including World and U.S. History), Foreign Language, and Economics and Politics. 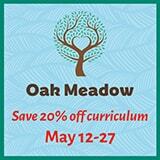 Pricing starts at $99/month for K-1 students, with high school pricing per subject. 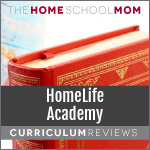 These materials are lapbooks of various subjects to facilitate the teaching of homeschool curricula. There are currently more than 370 subjects available as downloads, CD, or printed packet. Hands-On History Activity Paks are lapbook kits on four subjects: Old and New Testament, Artists and Composers. The materials come on CD or can be downloaded. 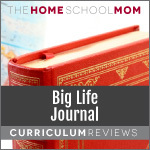 Heart of Wisdom publishes a large selection of resources, including Internet-linked unit studies, Ancient History: Adam to Messiah curriculum, Family Guide to the Biblical Holidays, and scrap-lapbooks for students to use to facilitate learning. 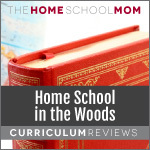 Home School in the Woods produces timelines, maps, lap books, and history studies designed for children to live the lessons! The hands-on resources are available as print materials, digital downloads, and CD versions. Jim Weiss is a storyteller specializing in classics, wisdom stories, history, and folk tales. 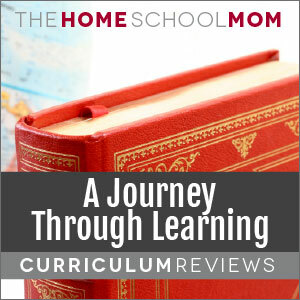 He brings characters and stories to life in a way that makes him one of the most popular storytellers among homeschoolers. All story sets are available on CD and some are available as mp3 downloads. Great for children of all ages. Kaplan provides standardized test preparation in many different formats, online interactive multimedia instruction, live streaming courses online and small group in person tutoring. 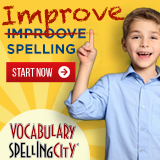 The cost of the instruction varies by the test, and the intensity of the instruction.